Showing results by author "Hakeem Collins"
So many people - including professing Christians - live aimless, purposeless, and defeated lives without knowing who they are or what they have. This should not be the case when god has so much to say about your identity and your inheritance in Christ. 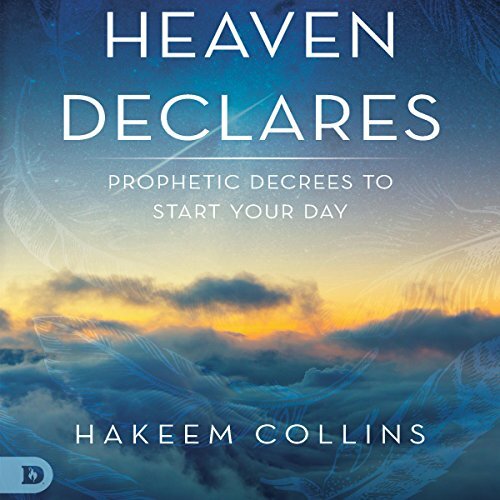 Hakeem Collins shares inspiring, prophetic encouragements that will start your day with a fresh word from Heaven. Quiet your soul and listen to hear god's voice speaking vision and victory over your life.